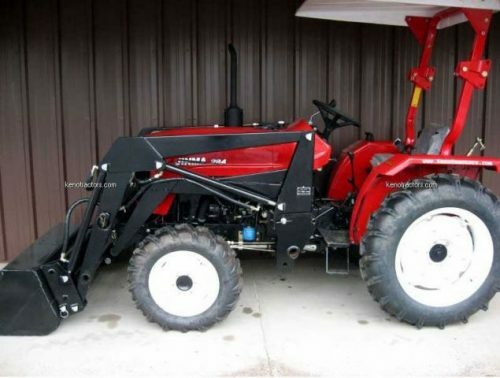 $12,900. 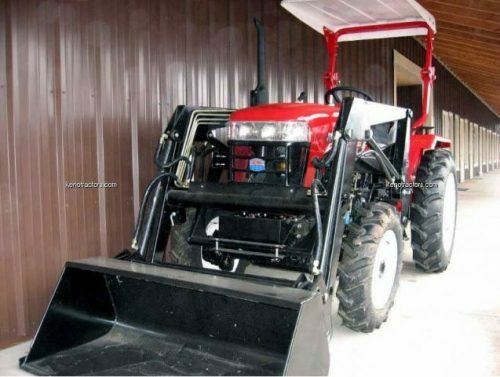 NEW JINMA 254 with front end loader. 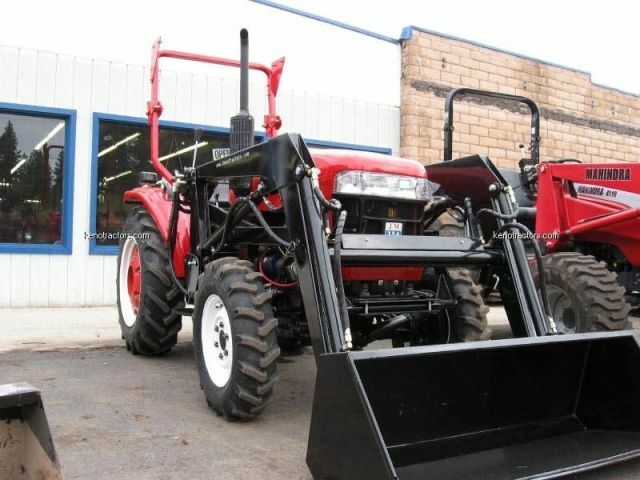 This is the new Tier IV EPA approved/emissions compliant Perkins diesel engine. 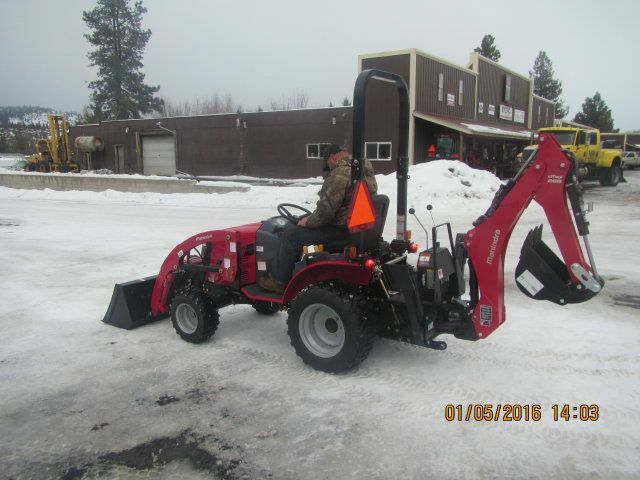 The Perkins engine carries a 2 year or 2000 hours parts and labor warranty! 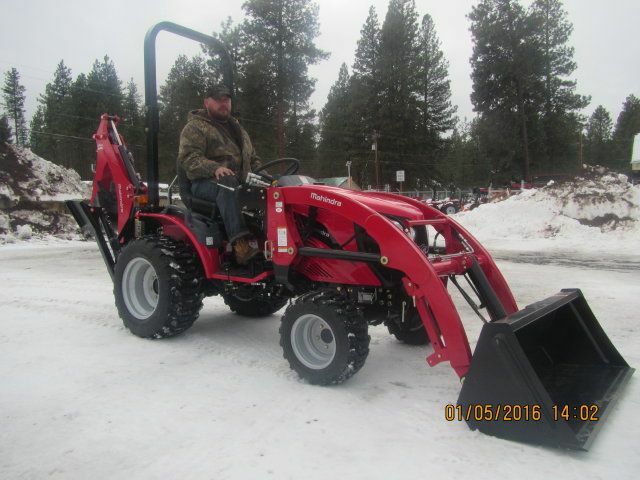 The Jinma 254 is a New tractor and does include a front end loader (FEL) with a lift capacity of 1140 pounds, 96 inches high! 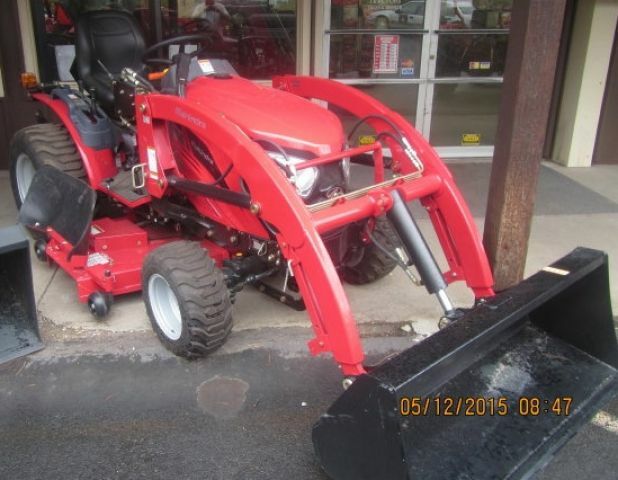 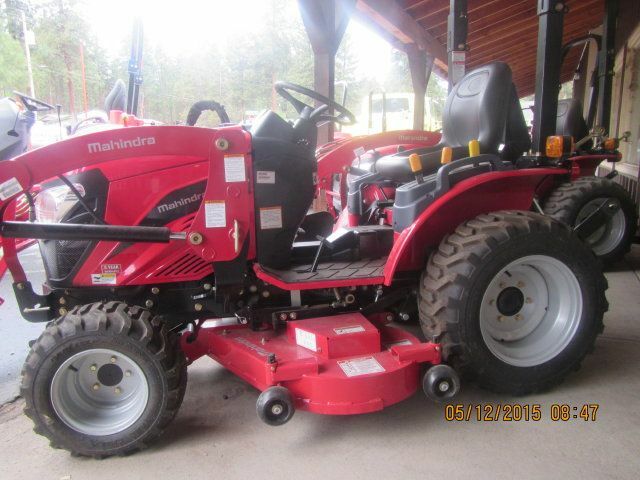 This tractor features a 24.9hp engine. The Jinma 254 with factory FEL is a 4WD tractor. 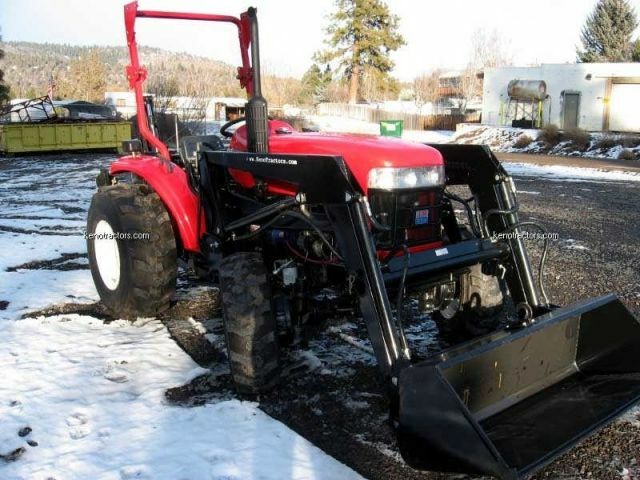 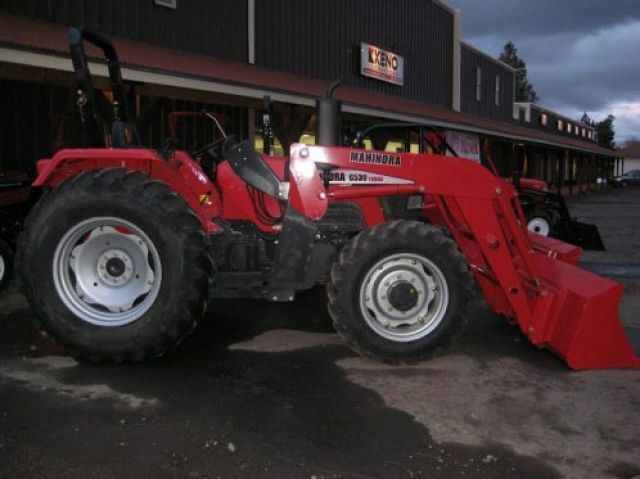 Keno Tractors has this Jinma 254 with factory FEL for sale! 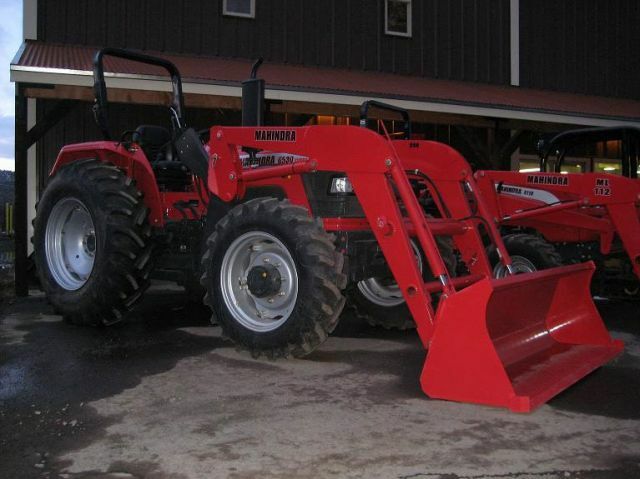 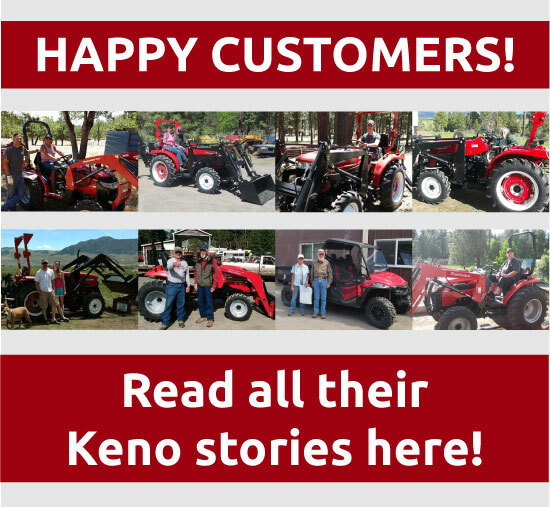 Check out our online tractor store.